1) If it is safe for you to do so, and you are physically able, check on the other people involved in the accident to determine whether the need medical attention, or rescue. 2) If there are injuries call 911 and give the operater the location of the accident, your best assessment of the injuries, and ask them to dispatch the police. 3) If there are no injuries call the police and ask them to come and take a police report. 4) Do what you can to get the contact information for everyone involved including the passengers. 5) Speak to the witnessess and ask them what they saw, and get their contact information. 6) Take pictures at the scene if it is safe to do so. 7) Notify your insurance company and tell them the truth about what happened. 8) Get a copy of the police report. 9) Keep track of your medical bills and keep the documentation. 11) Consult with a personal injury lawyer. 12) Do not discuss the accident with anyone but your lawyer, and your insurance company, and don't make any admissions to the police. 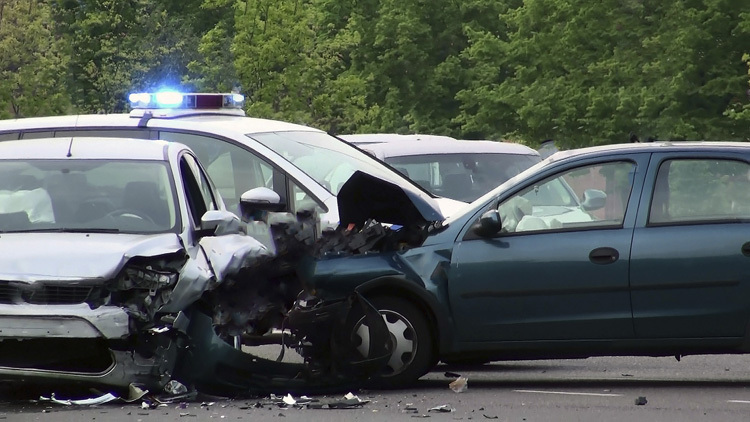 What Not To Do If You are in a Car Accident? 1) DO NOT flee the scene as you may face serious criminal penalties. 2) DO NOT apologize for anything and don't demand or expect an apology from anyone involved. 3) DO NOT put yourself in harms way at the accident scene unless the risk is justified to save a life or prevent further serious injury.